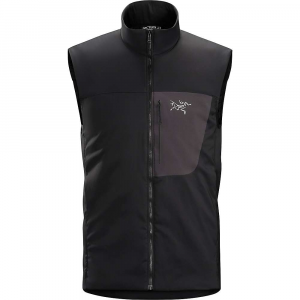 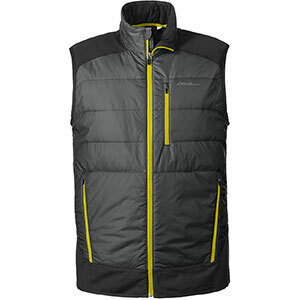 Arc'teryx Men's Apparel Clothing Proton LT Vest - Mens Black Large 306207. 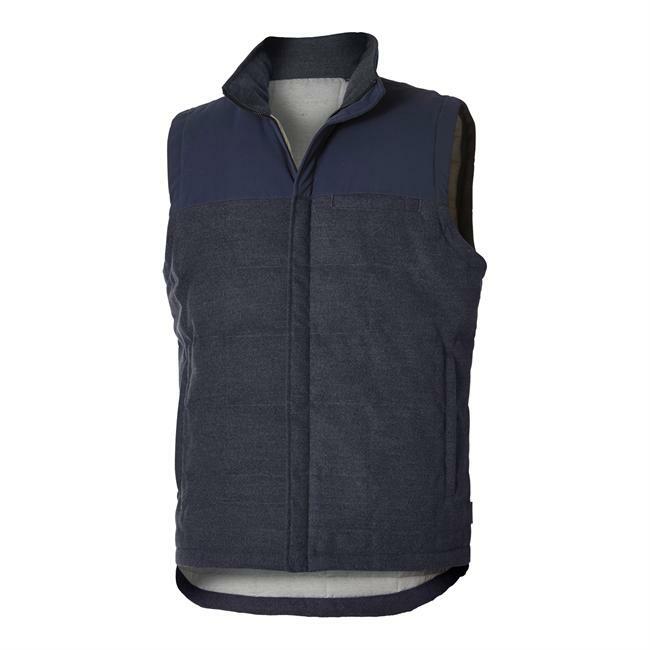 With Fortius Air 40 outer fabric you will warm and comfortable all day. 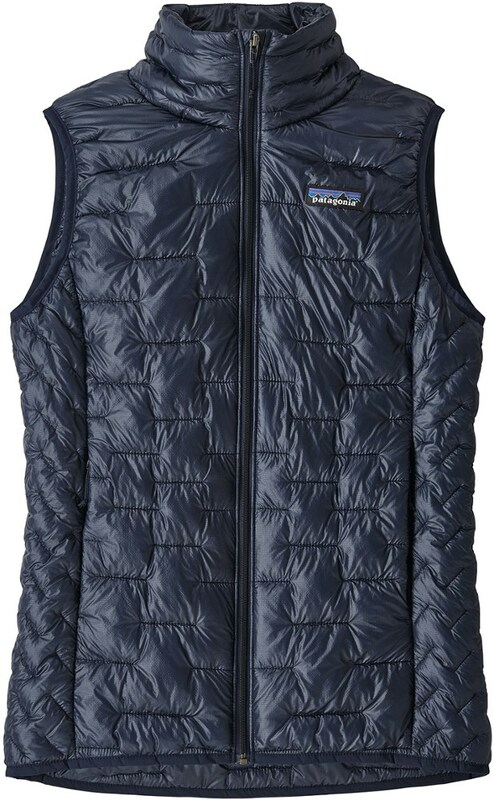 Perfect for alpine ice expedition rock climbing. 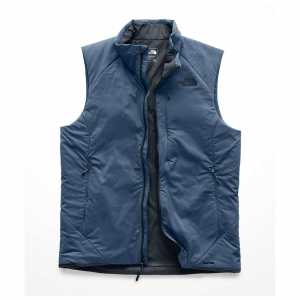 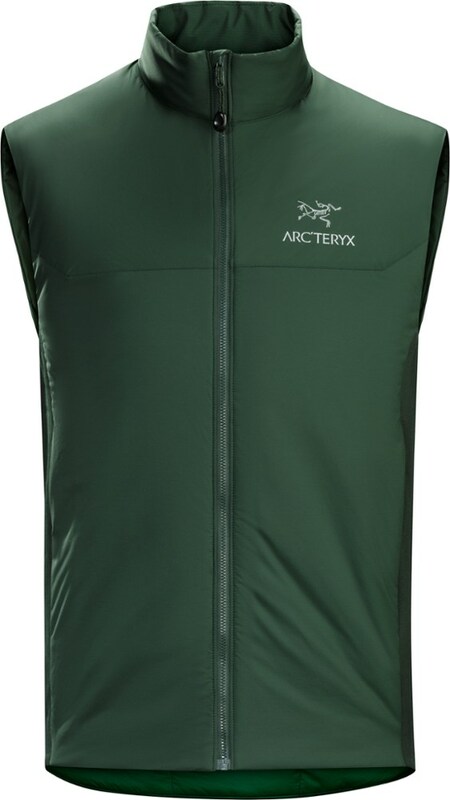 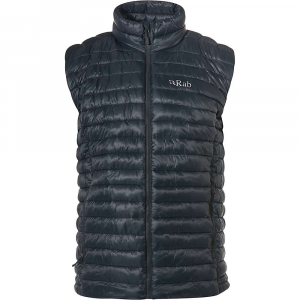 Part soft shell, part insulating mid layer, the wind-resistant Arc'teryx Proton LT men's insulated vest balances weather and thermal protection for comfort in a wide range of temps and activities.